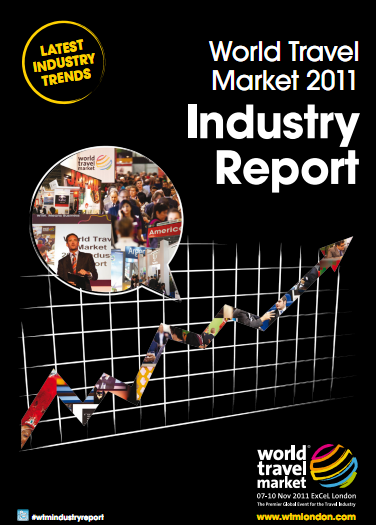 Social media sites such as TripAdvisor and Facebook have increased their importance to holidaymakers when deciding where to go over the past 12 months, reveals the World Travel Market 2011 Industry Report. More than 1,000 Brits who had taken at least one holiday of seven days or more during the past year were polled for the survey. Four in ten (40%) referred to social media this year, an increase on the 36% who used social media to book their 2010 holiday. TripAdvisor remains the dominant brand, used by two-thirds of social media users. Facebook and travel and tourism web sites each attracted around one in four holidaymakers. Blogs are still struggling to become a mainstream source of travel information, with only 10% of social media users viewing them. More than one-third of people using social media ended up changing their hotels as a result of what they found on social media networks, a similar finding to 2010. The influence over the choice of operator, agent, resort, country or airline has fallen slightly. The net result is that nearly half (48%) of all users booked their original holiday choice, compared with 42% last time. Nonetheless, social media is still altering the travel plans of more than half the people who use it. Looking ahead, 36% of the overall sample said social media will form part of their decision making process for 2012, back to levels described in 2010. Reed Travel Exhibitions Chairman World Travel Market Fiona Jeffery said: “The World Travel Market 2011 Industry Report shows while most Brits are not using social media when planning their break, more than half of those that do are changing their mind as a result.